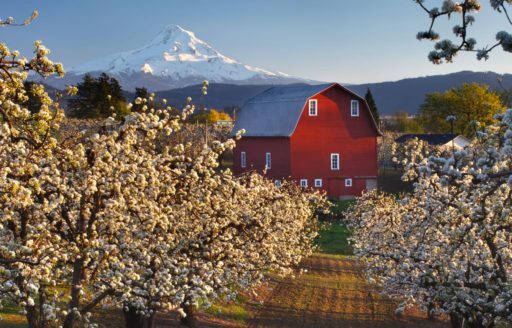 I wanted to travel through the state I call home and visit the places I’ve never seen. 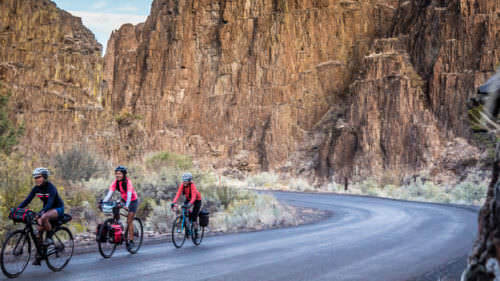 I know the best way to do this is by bicycle, so I planned a cycle tour of Oregon that would hit some of our favorite spots. 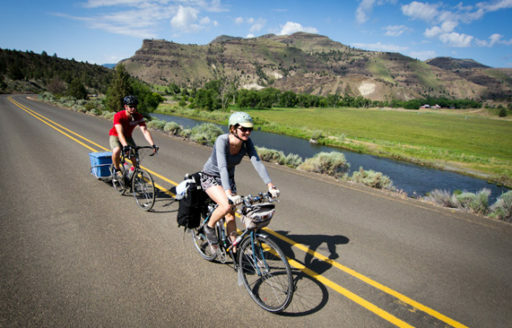 Whether you’re looking for urban cruising or to get out of town and see some of Oregon’s most stunning scenery, we want to help you do it from the seat of a bike. 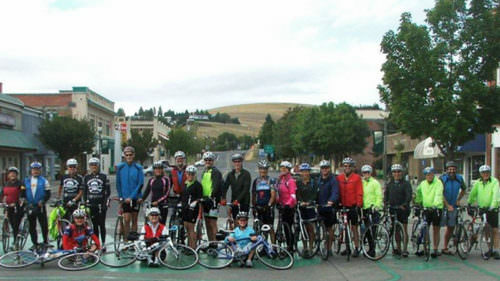 Oregon’s innovative Scenic Bikeways program offers some of the best of Oregon’s scenic, historic, natural and cultural experiences. 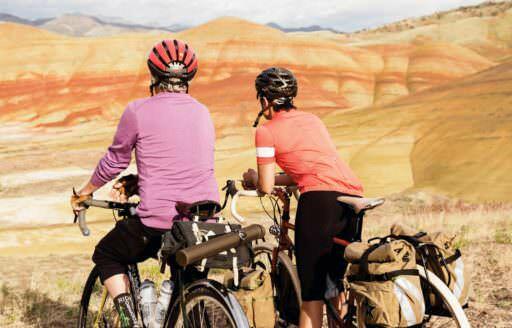 The routes are diverse, accommodating everyone from beginning to advanced riders, for day trips or extended, multi-day adventures. 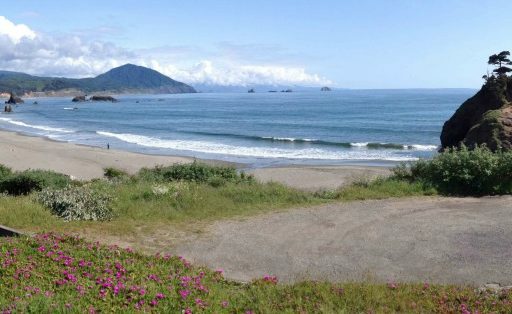 There are linear routes and loops, short rides and long. 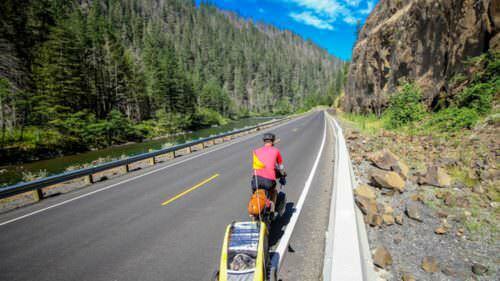 So go ahead, start planning your own two-wheeled vacation in Oregon.